Lasseter, whose personal directing credits include Toy Story, Toy Story 2, A Bug’s Life, Cars and Cars 2, officially parted ways with Disney on December 31 2018 following a six-month break after complaints surfaced in late 2017 about his behaviour towards women in the workplace. Wednesday’s development marks a stunning change in fortune for Lasseter in the #MeToo era at a time when other high-profile figures accused of improper behaviour are facing Hollywood exile, wide opprobrium, and in some cases legal action. Former president of Skydance animation and family entertainment Bill Damaschke will transition from his role and Ellison said he hoped the executive would remain at the company. Lasseter will commence his new job later this month and will be based in Los Angeles. 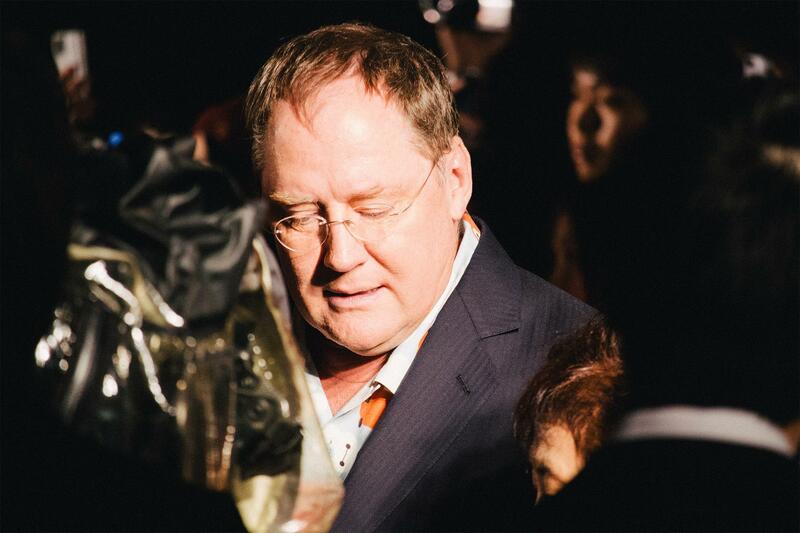 In a statement Lasseter said: “I’m grateful to David and the Skydance team and know that I have been entrusted with an enormous responsibility. It is a distinct privilege that I will relish. I have spent the last year away from the industry in deep reflection, learning how my actions unintentionally made colleagues uncomfortable, which I deeply regret and apologize for. It has been humbling, but I believe it will make me a better leader.